Have you booked your Dental Hygiene Visit? Have you missed routine dental examination for your children's and family? Book now. We offer finance with number of payment options to suit your dental needs and budget (subject to status). 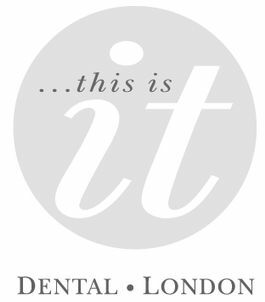 Call This is IT Dental and speak to one of our team member who can assist you on the most suitable finance, consultation and treatment options for you.